Brunch entertaining is even better when you can sit back and let a private chef from Table at Home do all the work! Our Private chefs can whip up a mean brunch in your home! 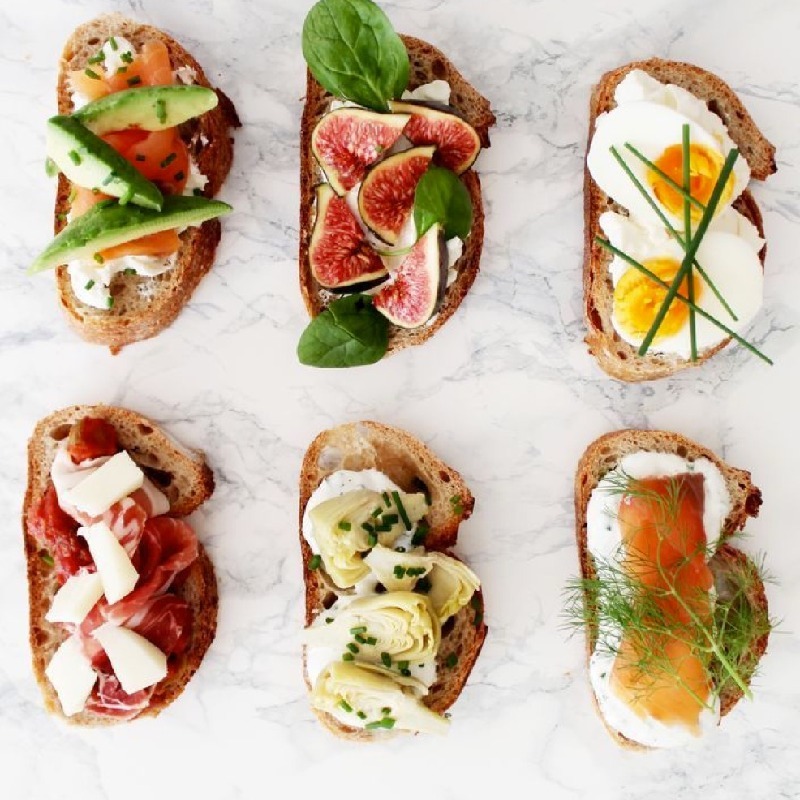 Anything from the traditional eggs and pancake based dishes, to something a little more exquisite like a zesty Mediterranean breakfast with some healthy juice concoctions. Brunch is often a great home entertaining option for families with young children given the more relaxed daytime atmosphere. Just give is an idea of what you have in mind and then let our private chefs propose the perfect brunch for you.